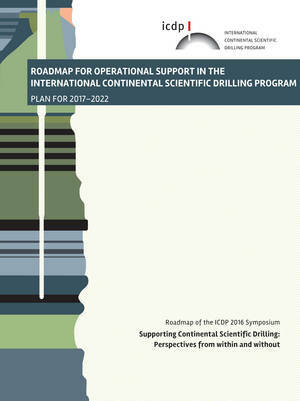 In October 2016, the Operational Support Group (OSG) of the ICDP has conducted the symposium "Supporting Continental Scientific Drilling: Perspectives from within and without". The meeting celebrated the 20th anniversary of ICDP and resulted in a plan for the future of operational support. The results of the symposium are summarized in a brochure that serves as a guideline for all ICDP Stakeholders where to focus and how to invest in operational support in the future.